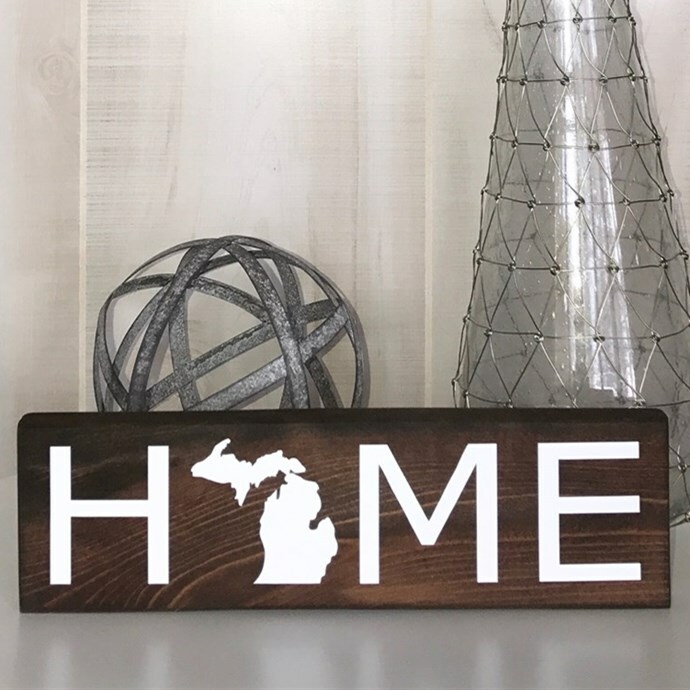 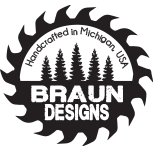 Our handmade HOME state signs are completely customizable. 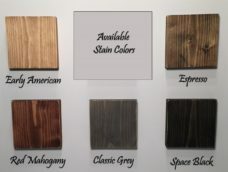 Select your state, stain color, and vinyl HOME color. 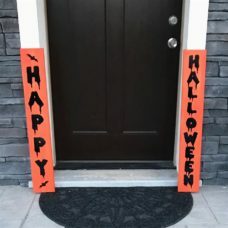 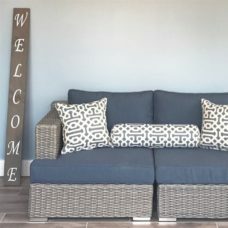 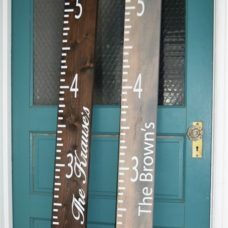 Signs are all handmade from natural pine wood; cut, sanded, stained, and then a matte vinyl decal is applied on top giving it a beautiful modern rustic feel. 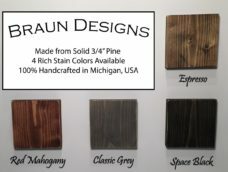 Some may have more/less knots and different variations in the wood, giving each piece its own distinct unique look!